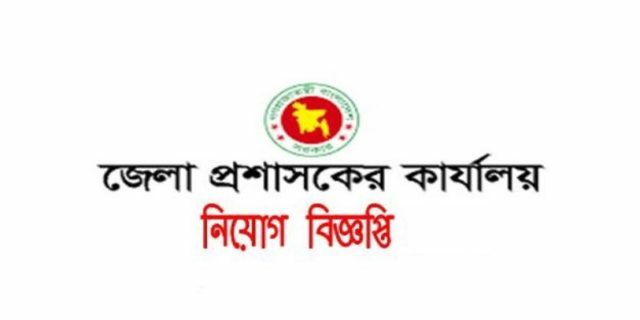 District commissioner office (Zilla Parishad Office) job circular recently published on their official website. We have also posted the Deputy Commissioner Office job circular 2019 in our website. This is a government office job and nowadays the government job is very demandable. Many peoples dream to get a government job and DC office job is one of them. On 24 January 2019, the circular has published. If you are also looking for another job circular then visit our website. You can find the circular of Government jobs, Private jobs, Company jobs, Ngo jobs, etc. on this website. We updated new job circular from time to time. last 2 Jobs circular has been published, in Barisal and in Pabna of Deputy Commissioner Office. 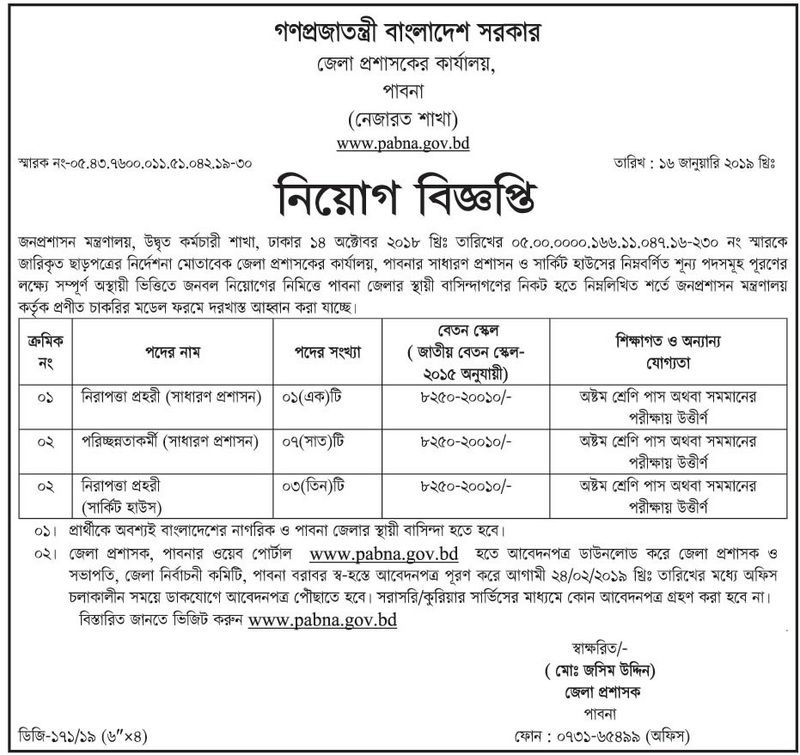 On 21 January 2019 Barisal Zilla Parishad office published a job circular; JSC passed people can apply for the job post of a security guard. On 16 January 2019 Pabna Zilla Parishad office has published a job circular; there are three posts are available for 11 people.